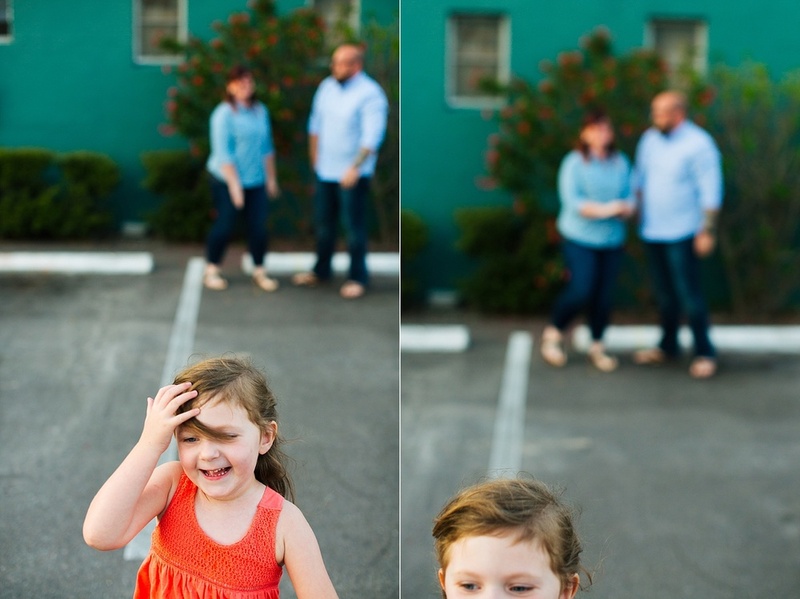 We love these three and had a fun time wandering around Seminole Heights with them a few months back. Addison has such a big, sweet personality which kept us laughing the whole time. It has been great getting to know Morgan & Sarah! It'll be two years in October. Fun with a pinch of crazy. An ideal day is us spending time together exploring the city. Whether it's St. Pete or Tampa, we love finding new and exciting places to hang out at.